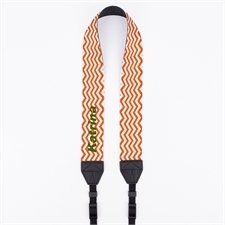 "Good product, good response time, but very high shipping charges." 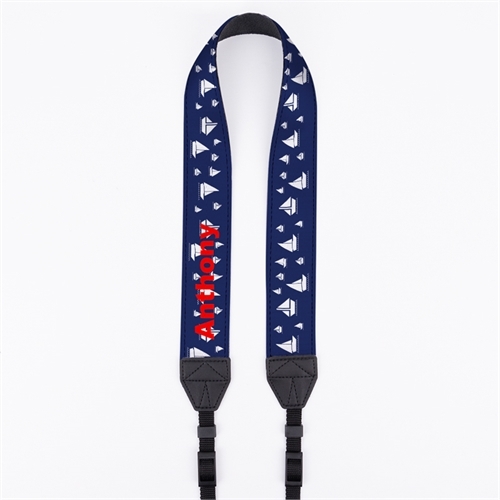 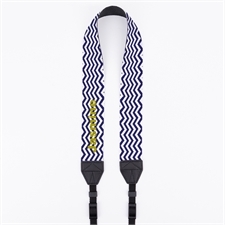 The Navy Sailing Yacht Personalized 1.5" Camera Strap can help to advertise your business or company or stand out from the crowd which helps with your marketing strategy if you want to create brand awareness. 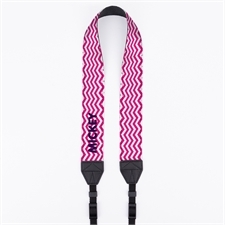 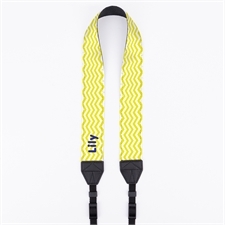 With such a unique camera strap, personalized with your name or company name, you will surely be noticed when taking photos at events or when you're on holiday. 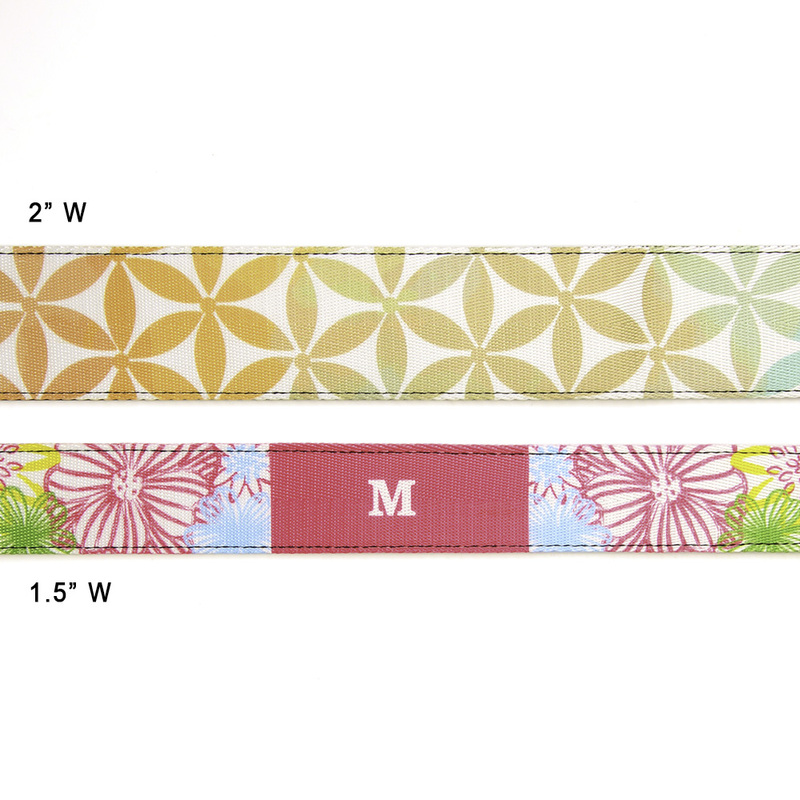 We create our custom camera straps using the best materials around to make sure our personalized camera straps are strong and durable enough to carry your expensive cameras. 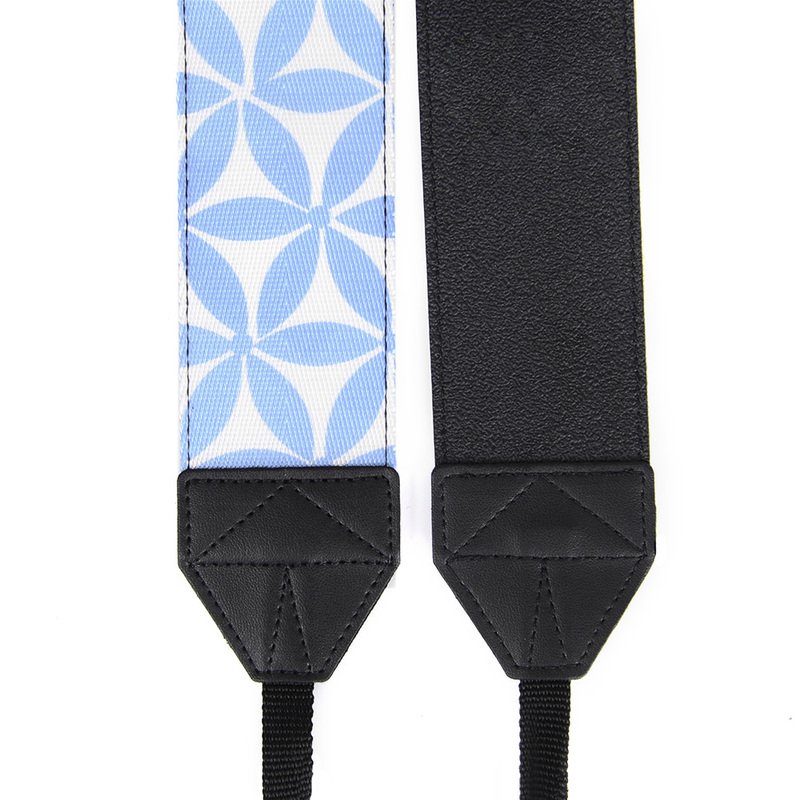 The high quality leather material we use creates a better grip around your neck or shoulder as well as being comfortable for you when taking photos. 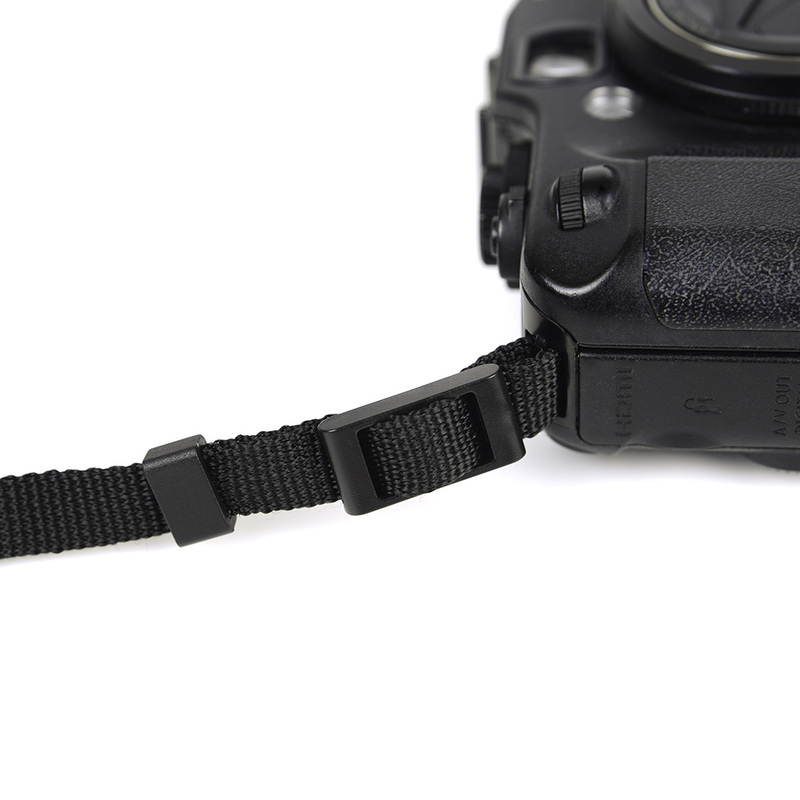 Tie your custom camera strap securely onto your camera via the loops or lugs on the side of your camera so you can start to take your camera around with you on all your travels without the need of a huge camera bag.